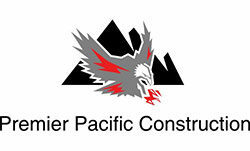 At Premier Pacific, we build, repair and reseal decks. 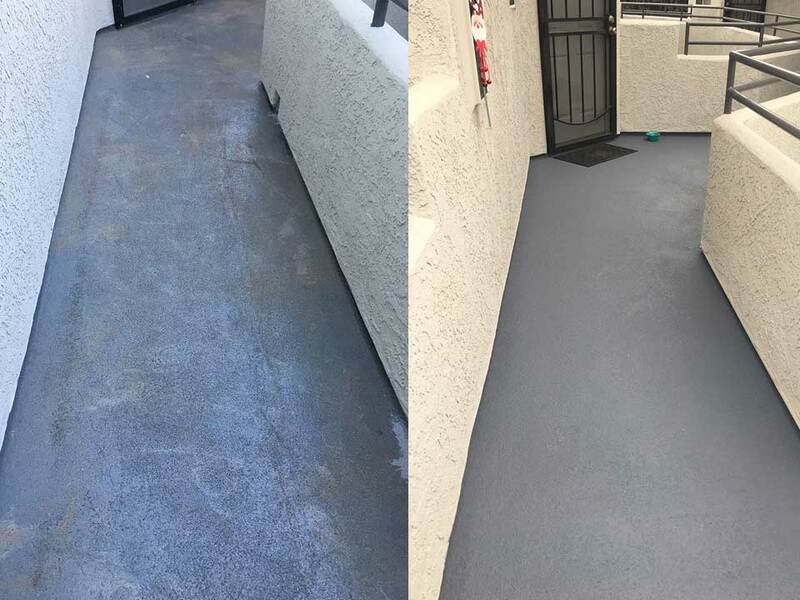 We provide the maintenance services that you need to have a safe and beautiful deck, allowing your family, your guests, your community, or your customers to enjoy the famously beautiful California weather. Whatever type of project or property you need our help with, you can have confidence in our ability to achieve the best possible results. We pride ourselves on our professional crews who deliver the highest level of service to our customers, and we invest considerable time and resources to ensure that our employees are well trained in the latest techniques and procedures. Our crews always strive to do the job right the first time, and we work to get the project done on schedule and with a minimum of expense and inconvenience to our customer.